Many students face challenges when completing their coursework, and some students feel that they study frequently but do not achieve their desired outcomes. When facing difficulty in a course, as a first step we encourage you to seek advice from your instructor. A helpful second step is to evaluate your study techniques and habits. Sometimes students aren’t sure how to begin changing their study habits. 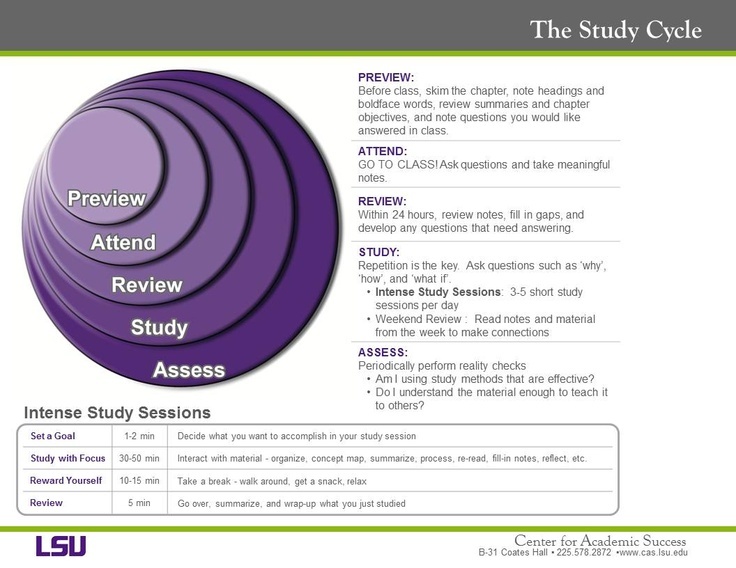 You can start with assessing your Learning Style, or by taking the Learning and Study Skills Inventory (LASSI). If you would like to take the LASSI, please request the School Number, User Name and Password from us by email or by calling (814) 332-2898. The results of both of these inventories can help you find a place to start! Staff members from the Learning Commons can provide assistance with Goal Setting, Note Taking, Reading, Test Taking Strategies, and Time Management. To make an appointment with a Learning Commons staff member, please complete this web form, contact us by phone at (814) 332-2898, or stop by our office on the main floor of the Pelletier Library between 8:00am and 5:00pm, Monday through Friday.